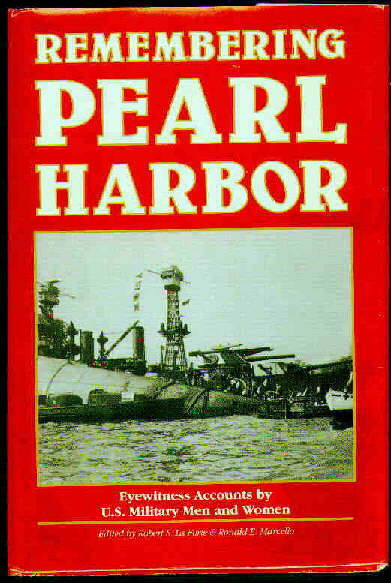 Monongahela Books: Nautical & Maritime History -- Pearl Harbor. 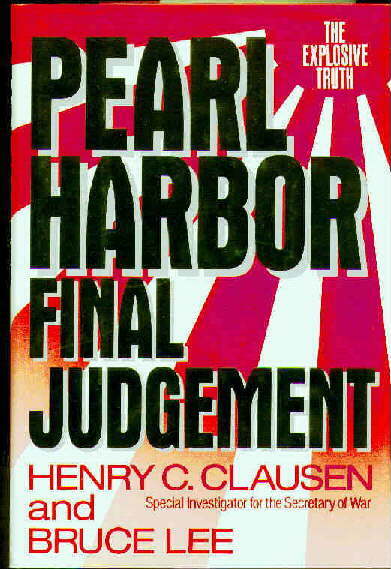 Clausen, Henry C. & Bruce Lee, PEARL HARBOR: Final Judgement. 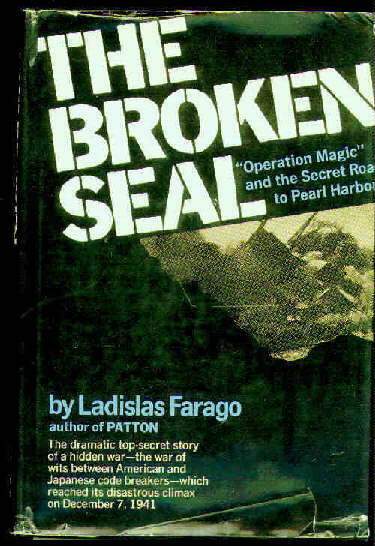 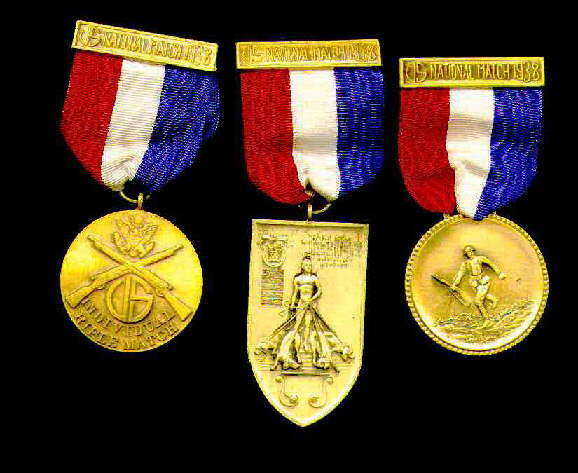 Farago, Ladislas, THE BROKEN SEAL: "Operation Magic" and the Secret Road to Pearl Harbor.
. Includes 1940 event winner's medal from Pearl Harbor Gun Club. 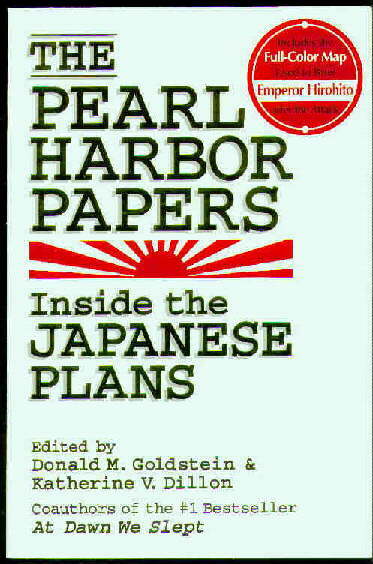 Goldstein, Donald M. & Katherine V. Dillon, THE PEARL HARBOR PAPERS: Inside the Japanese Plans. 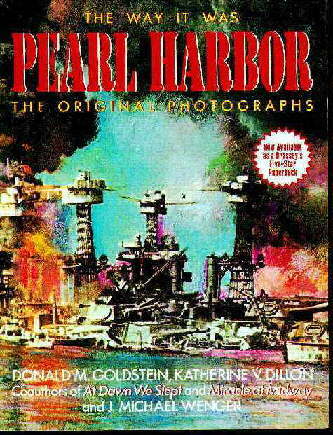 Goldstein, Donald M. & Katherine V. Dillon, PEARL HARBOR: The Original Photographs. 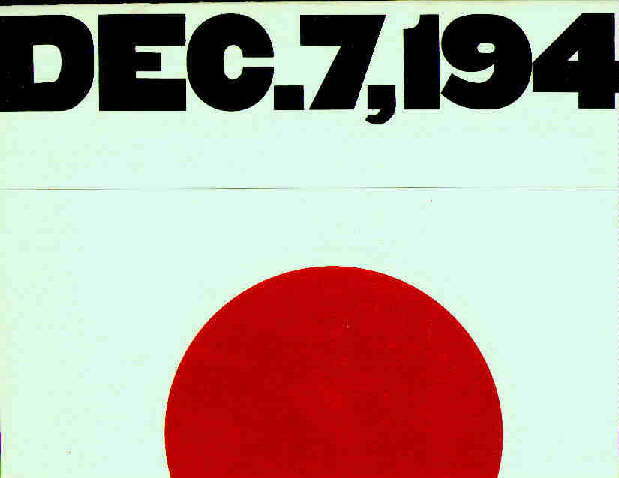 Greenspan, Bud (written & directed by), THE NEW YORK TIMES PRESENTS DECEMBER 7, 1941. 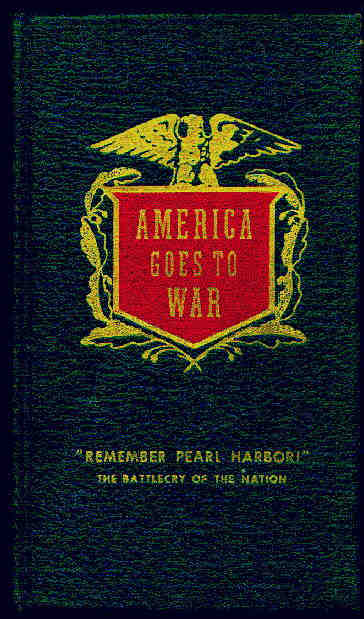 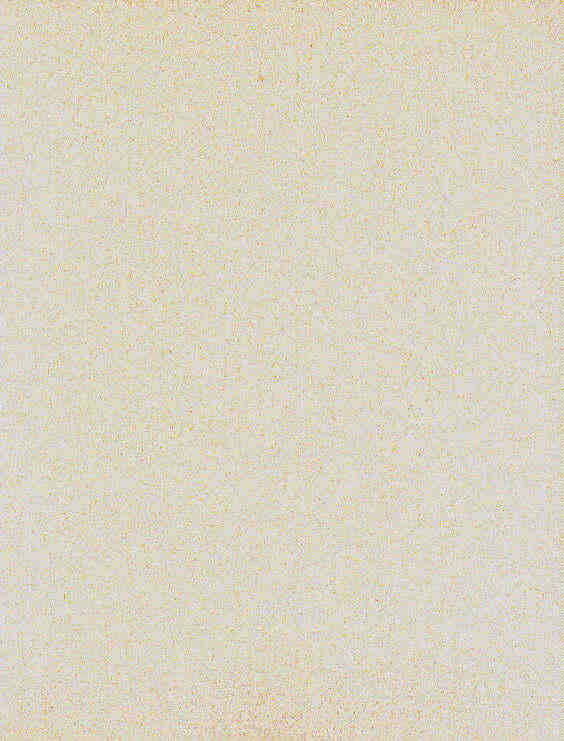 Hitchens, Harold L (ed), AMERICA GOES TO WAR: PRESIDENT FRANKLIN D. ROOSEVELT'S MESSAGES TO CONGRESS, DECLARATIONS OF WAR, THE PRESIDENT'S FIRST REPORT OF WAR, THE FIRST WHITE PAPER, OFFICIAL DOCUMENTS, EVENTS AND NEGOTIATIONS LEADING TO WAR, AND A BACKGROUND FOR UNDERSTANDING HOW AND WHY WE WENT TO WAR AND WHAT WE ARE FIGHTING FOR. 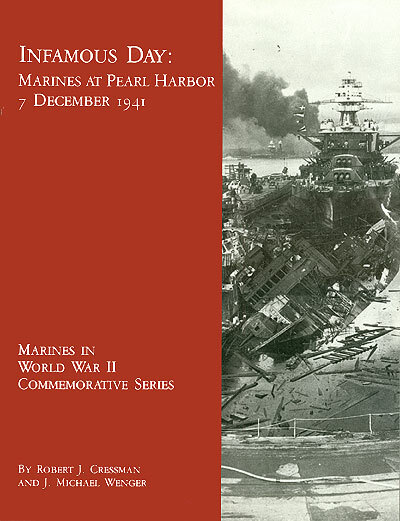 LaForte, Robert S. & Ronald E. Marcello (eds), REMEMBERING PEARL HARBOR: Eyewitness Accounts by U.S. Military Men and Women. 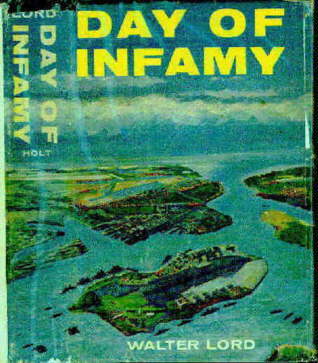 Moody, Sid, PEARL HARBOR: 50th Anniversary Special Edition. 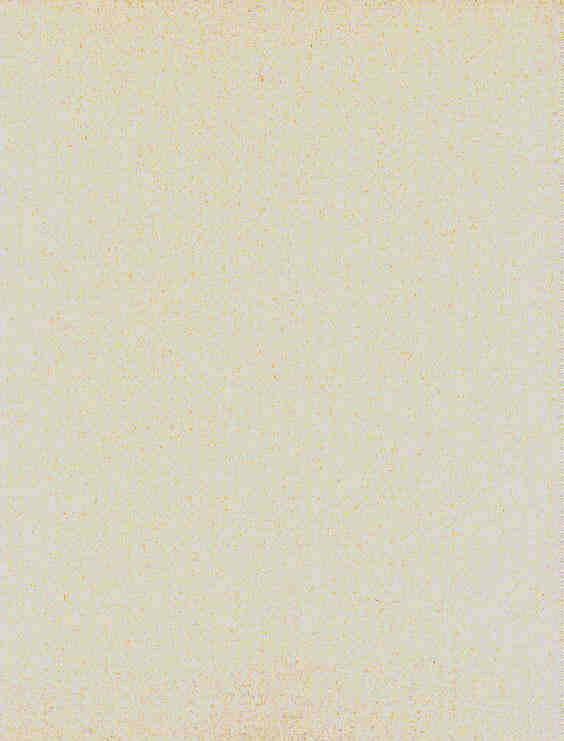 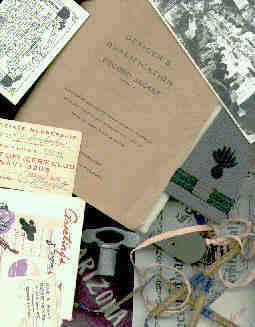 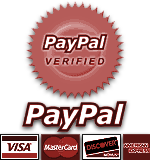 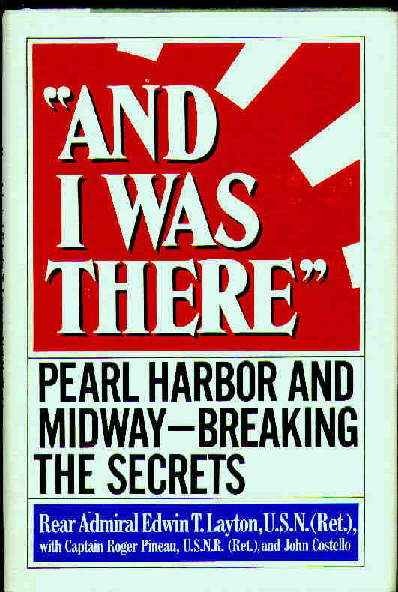 Pearl Harbor survivor's document group, DOCUMENTS, PHOTOGRAPHS, ETC. 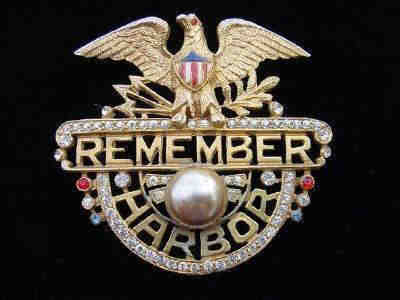 BELONGING TO A U.S. NAVY GUNNER WHO SERVED FROM THE LATE 1930s TO MID-'50s. 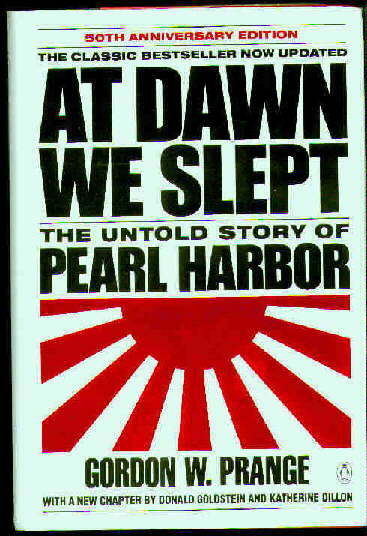 Prange, Gordon W., AT DAWN WE SLEPT: The Untold Story of Pearl Harbor. 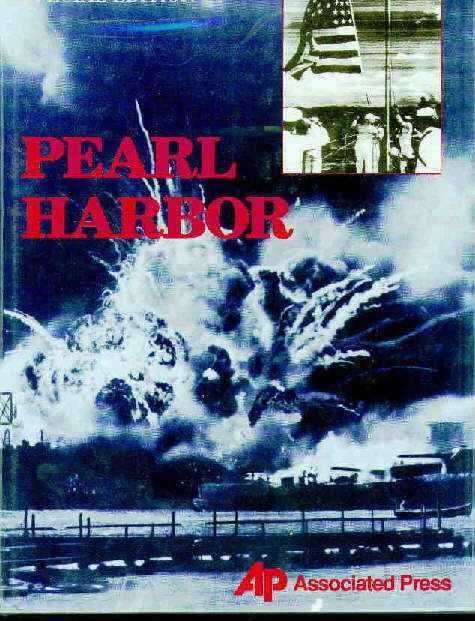 The original 1986 First Edition. 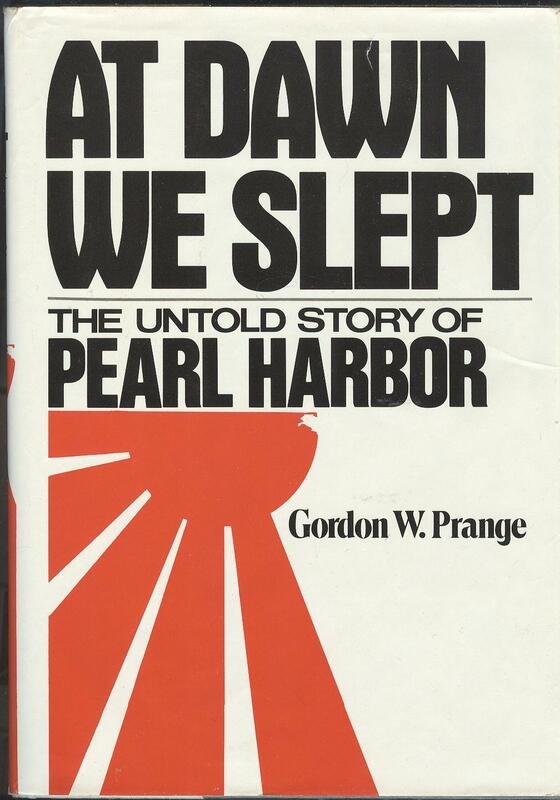 Prange, Gordon W., AT DAWN WE SLEPT: The Untold Story of Pearl Harbor. 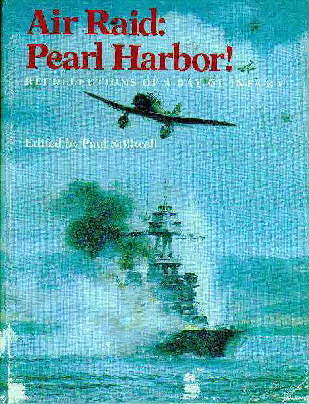 50th Anniversary Edition, with a new chapter by Donald Goldstein and Katherine Dillon. 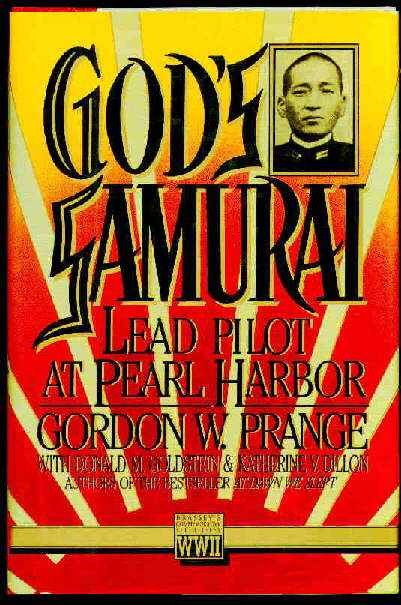 Prange, Gordon W., GOD'S SAMURAI: Lead Pilot at Pearl Harbor. 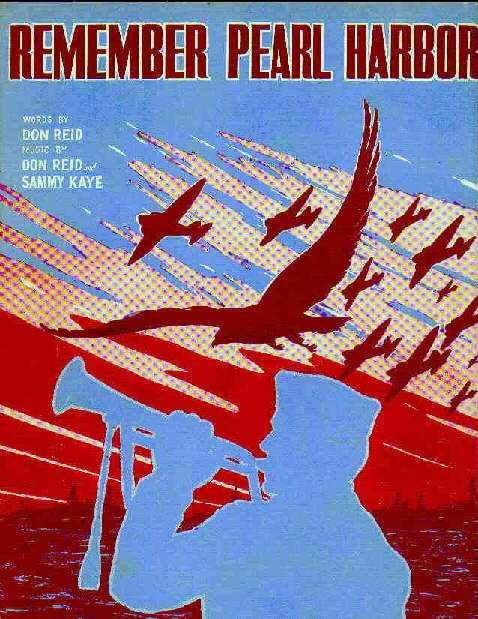 Reid, Don and Sammy Kaye, REMEMBER PEARL HARBOR. 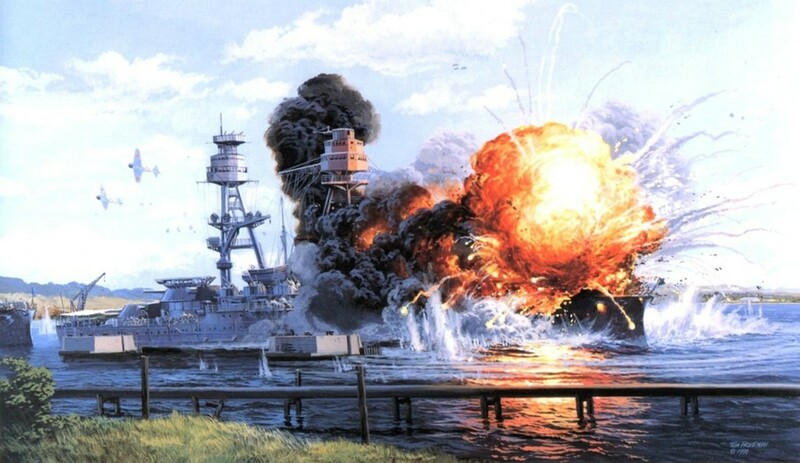 Ruhe, Capt. 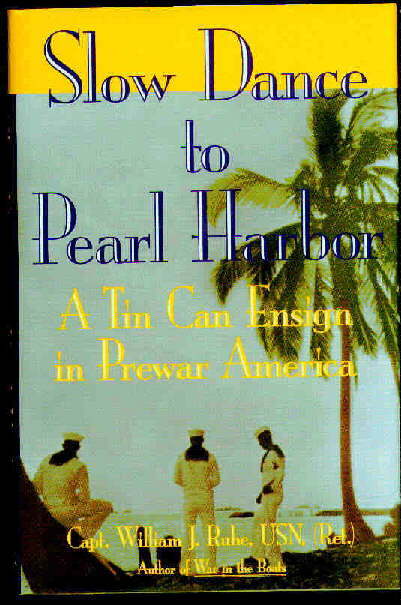 William J., USN (Ret), SLOW DANCE TO PEARL HARBOR: A Tin Can Ensign in Prewar America. 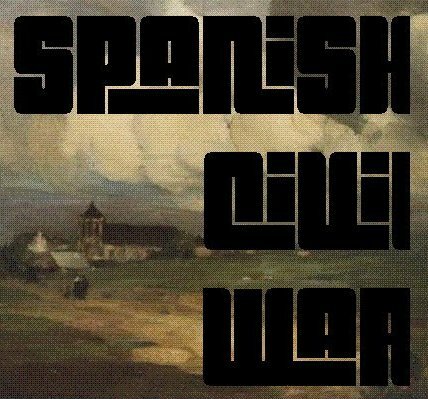 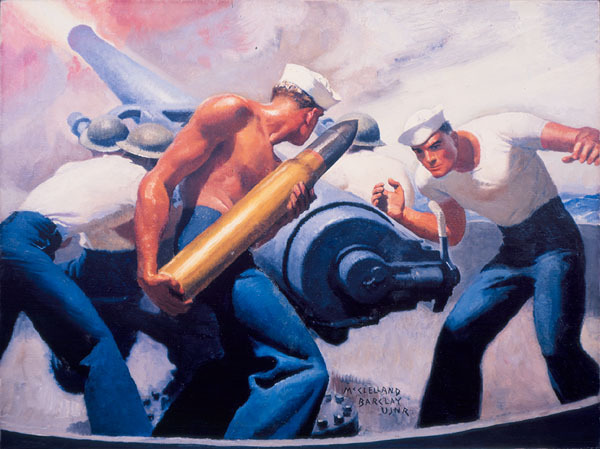 Stillwell, Paul, AIR RAID: PEARL HARBOR ~ Recollections of a Day of Infamy.